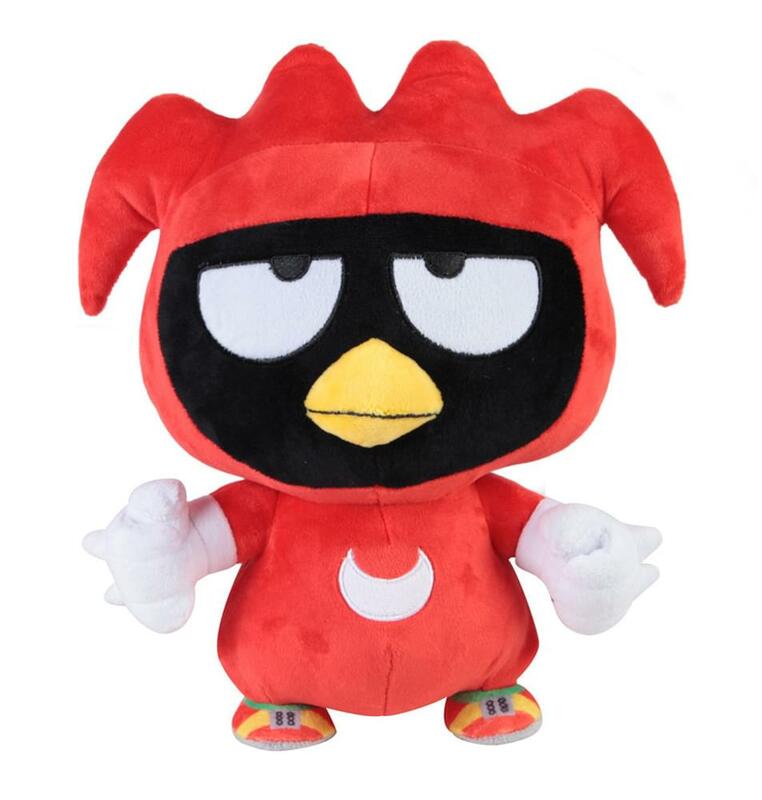 SEGA meets Sanrio with this Badtz-Maru Knuckles Plush! Enjoy this delightful mash up with this 10-inch soft plush featuring Badtz-Maru dressed as Sonic's opponent. Collect his other friends for an even bigger Sonic x Sanrio mash up (sold separately)! 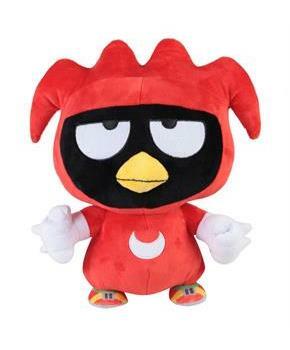 SEGA meets Sanrio with this Badtz-Maru Knuckles Plush! Enjoy this delightful mash up with this 10-inch soft plush featuring Badtz-Maru dressed as Sonic's opponent. Collect his other friends for an even bigger Sonic x Sanrio mash up (sold separately)!